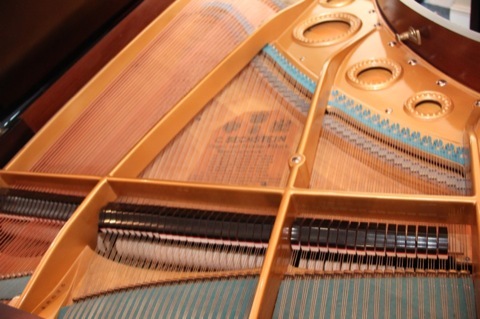 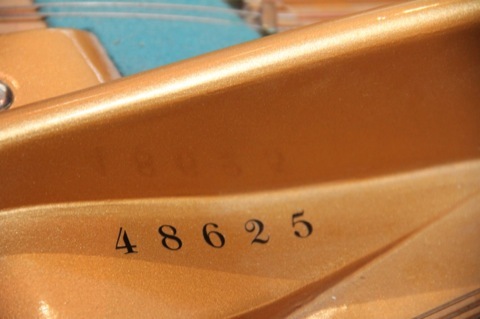 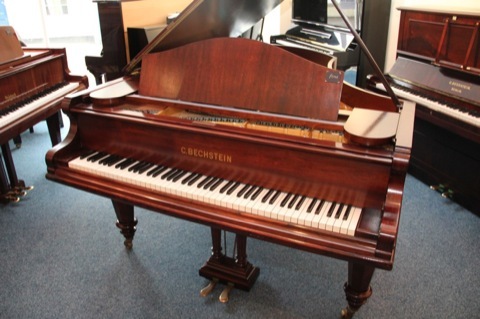 This is a prime example of a Bechstein model V 6’8″ grand piano. 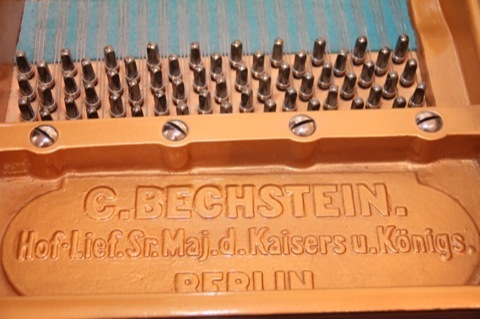 The casework was re- polished and reconditioned approximately 10 years ago. 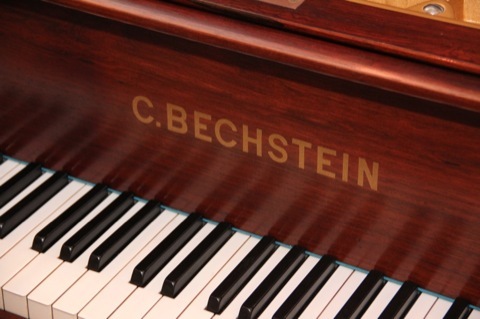 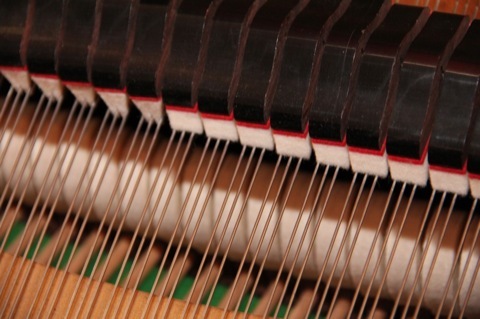 The Bechstein has had NEW wrest pins, NEW strings, NEW damper felts and NEW bushings, and comes complete with original ivory key coverings which are all in lovely condition.